Lateral entry to second year of B.Tech will be offered to three year Diploma and B.Sc degree holders. Passed Diploma examination from an AICTE approved Institution; with at least 50% marks. 5% relaxation shall be permissible to the candidates belonging to SC/ ST/ State OBC (Non-creamy layer) and Women category in appropriate branch of Engineering / Technology. Passed B.Sc Degree from a recognized University as defined by UGC, with at least 50% marks. 5% relaxation shall be permissible to the candidates belonging to SC/ ST/ State OBC (Non-creamy layer) and Women category and passed 10+2 examination with mathematics as a subject. 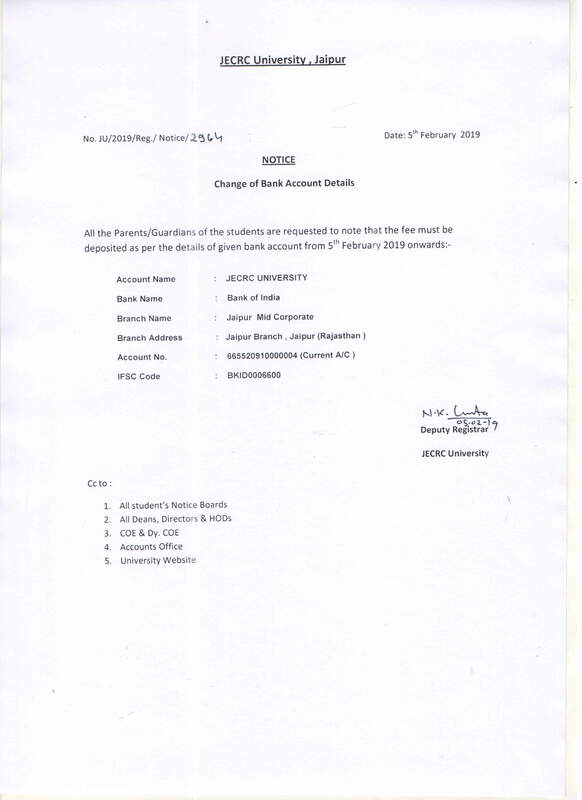 Provided that in case of students belonging to B. Sc. Stream, shall clear the subjects of Engineering Graphics/Engineering Drawing and Engineering Mechanics of the first year Engineering program along with the second year subjects. With the objective of encouraging meritorious students and academic excellence, scholarships are offered to deserving candidates on the basis of percentage in Diploma. 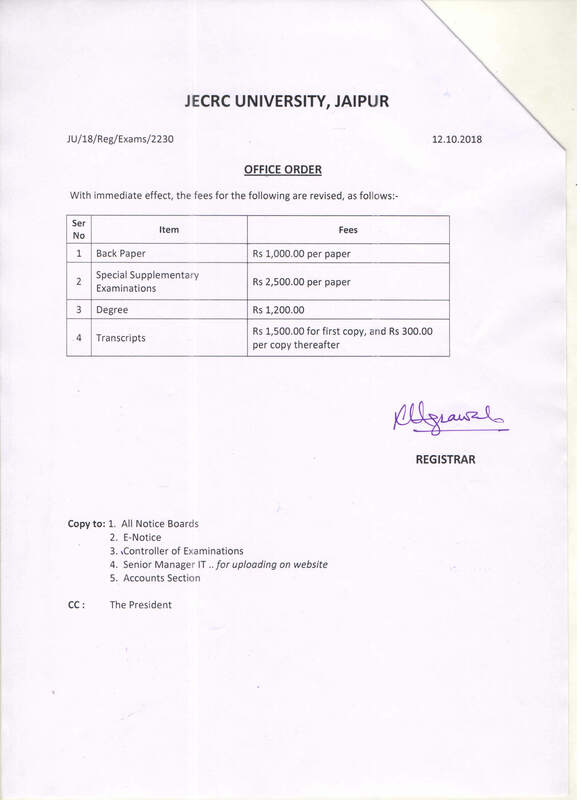 If Scholarship of an admitted student has been withdrawn due to non-compliance of the minimum requirement as above, the same may be restored after the review of the same at the end of next even semester provided the student meets the minimum maintenance criteria of CGPA of 8.0 and 75% attendance in each subject during the period.